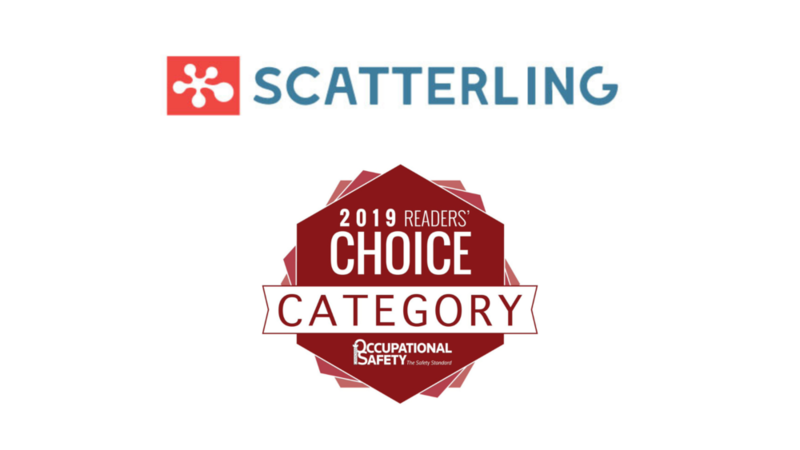 Scatterling is excited to share to our users and blog readers that we have been listed to be nominated in Lone Worker Monitoring for the 2019 Canadian Occupation Safety Readers Choice Awards by Thomson Reuters. The COS Reader’ Choice Award by Thomson Reuters celebrates the best suppliers in the health and safety industry in North America. While it’s a great honor to be listed as a nominee, we need your help and we encourage you to fill out the survey to help us win. By filling out the survey enter a chance to win a $100 Amazon gift card. Cast your ballot by clicking here to learn more. Scatterling is a cloud-based safety management tool for monitoring everyday safety of your workers. Workplace hazards may exist at low to high risk situations however it is not always possible to identify them all, its up to the organization to do whatever to minimize the chances of a workplace accident (View our blog: 10 Reasons Why a Lone Worker System Can Benefit Your Employees.). Scatterling provides an automated system available 24/7 for your workers on their already connected cellphone devices. With features such as missed check-in alarms, fall detection, panic buttons, and more worker can get help even when they can’t call for help themselves.